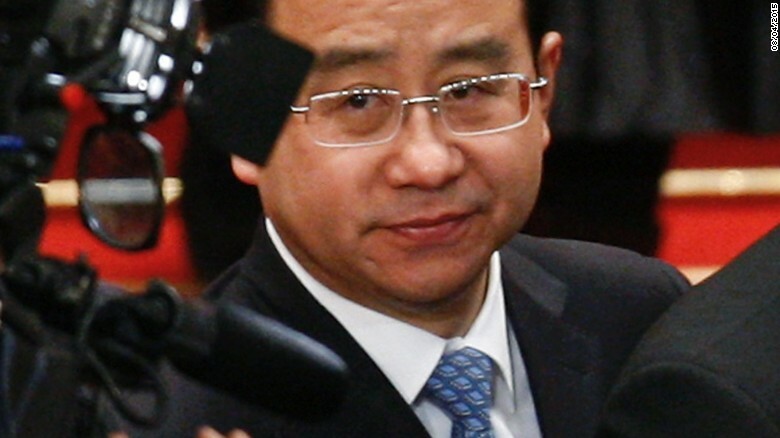 Ling Jihua, who served as the top aide to former Chinese President Hu Jintao, was sentenced to life in prison after being convicted of accepting bribes, stealing state secrets and abusing power. Prosecutors had accused Ling of accepting more than 77 million yuan ($11 million) in bribes either directly or through his family members, according to Chinese state-run news agency Xinhua. He also was found guilty of illegally obtaining a large amount of state secrets and using his official position to help others get promoted and acquire houses. Ling, who once held a post that is considered the Chinese equivalent to the White House chief of staff, was arrested last summer and tried in a closed-door court in June. His conviction is considered one of the biggest catches in current Chinese President Xi Jinping's massive anti-corruption campaign. Xi has vowed to eradicate official corruption, which has long been a lightning rod for the Chinese public's discontent with the government.